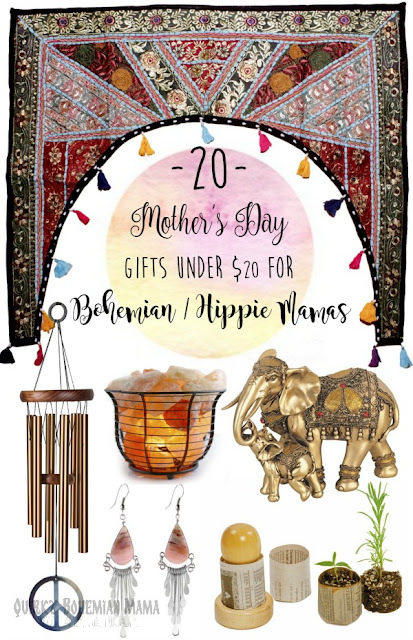 Are shopping for a groovy mom this year but you're not quite sure what to get her? Well look no further! Below are 20 amazing and affordable gifts that are simply perfect for any hippie/bohemian mama. 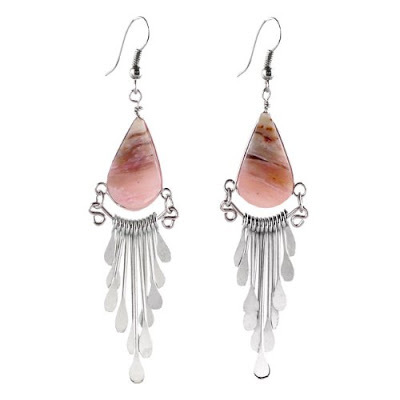 Hang em' up, drape 'em, heck wear 'em! 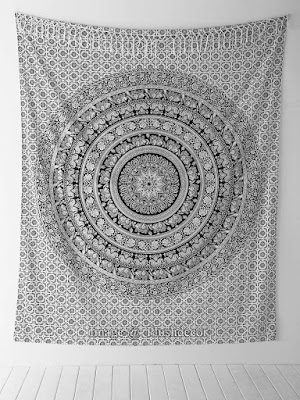 These multi purpose sheets can be used at curtains, bed coverings, even material to make clothing. 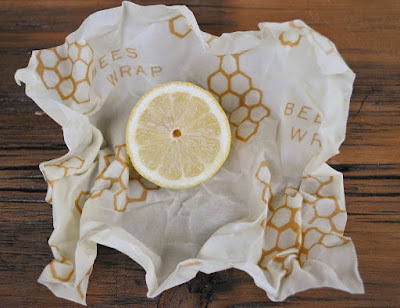 Bee's Wrap is the natural alternative to plastic wrap for food storage! They're reusable and can last up to a year with proper care. 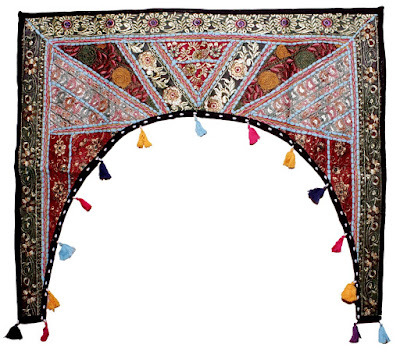 No bohemian abode is complete without one of these gorgeous hangers from India. 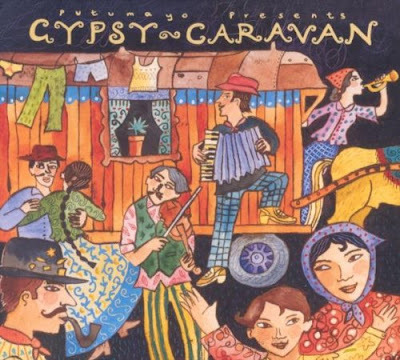 This CD features traditional and modern gypsy music from Roma musicians all over the globe. 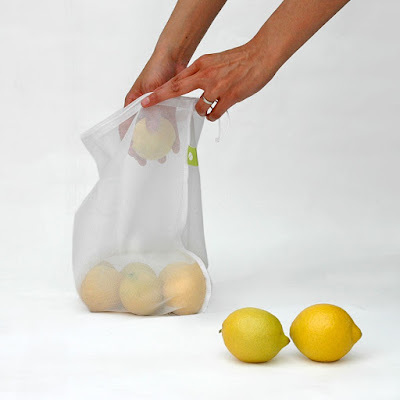 You will find many uses for these bags outside the grocery store! 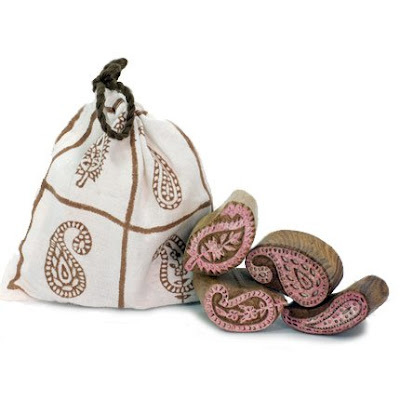 They are perfect for storing toiletries, travel goods, shoes and other accessories. 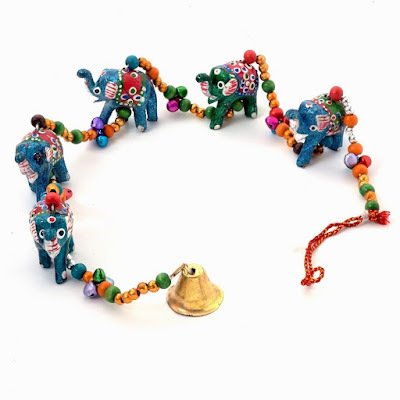 Handmade and versatile, this hanger can be placed anywhere for a little exotic pop or color and culture. 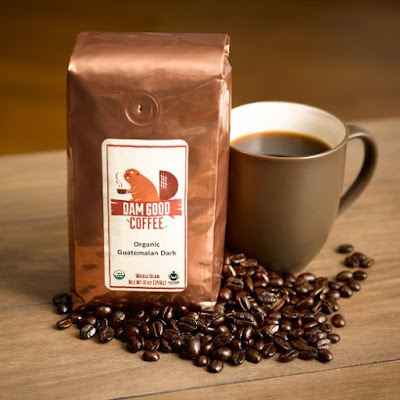 Delicious small-batch coffee from a family owned business. 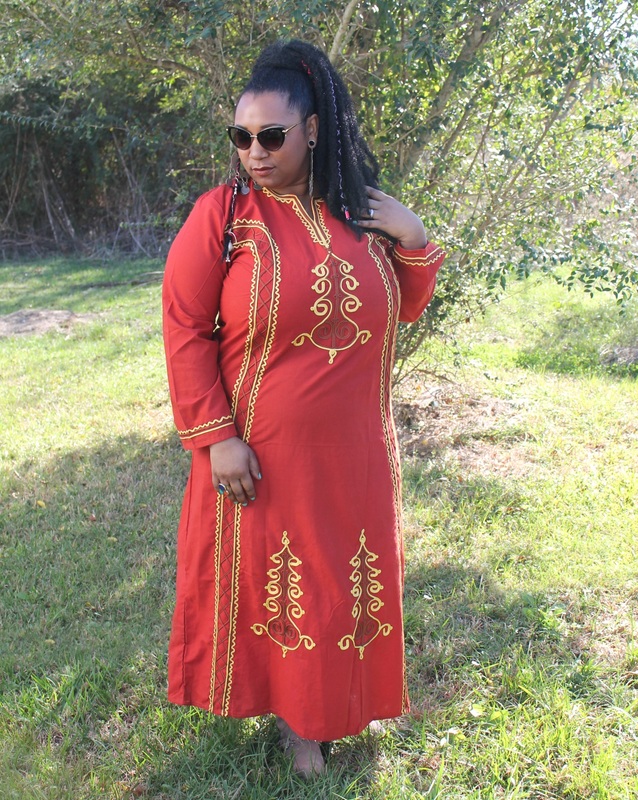 Lightweight, gorgeous and handmade in Peru. 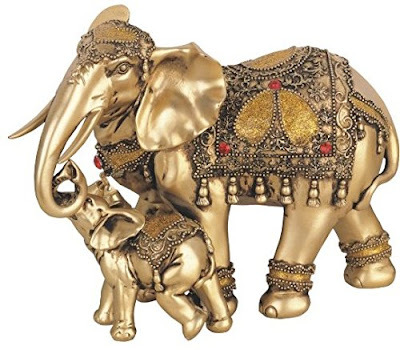 A mama elephant and her baby! 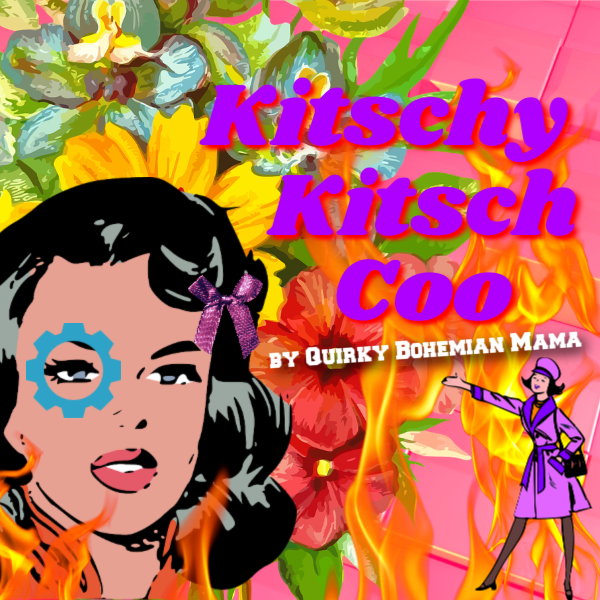 Perfect for mommies with a new little one. 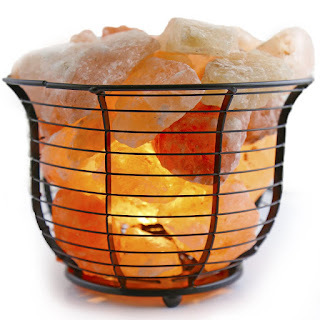 Salt lamps act as an air purifier by emitting a stream of negative ions into the air that bind to positively charged dust particles, bringing them to the ground and leaving the air fresh. Family Acro Yoga develops strength, flexibility, balance, concentration, trust, presence, and joy! 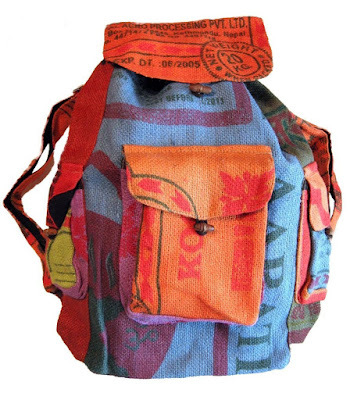 The bags are made from recycled jute rice bags so no two are alike! 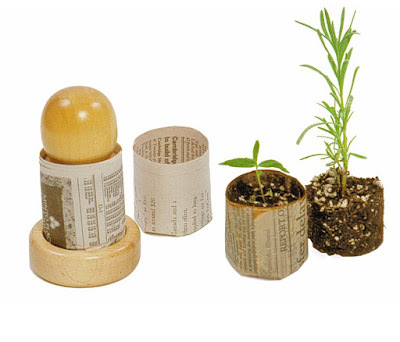 Use with paint or ink to stamp fabric, paper, anything! 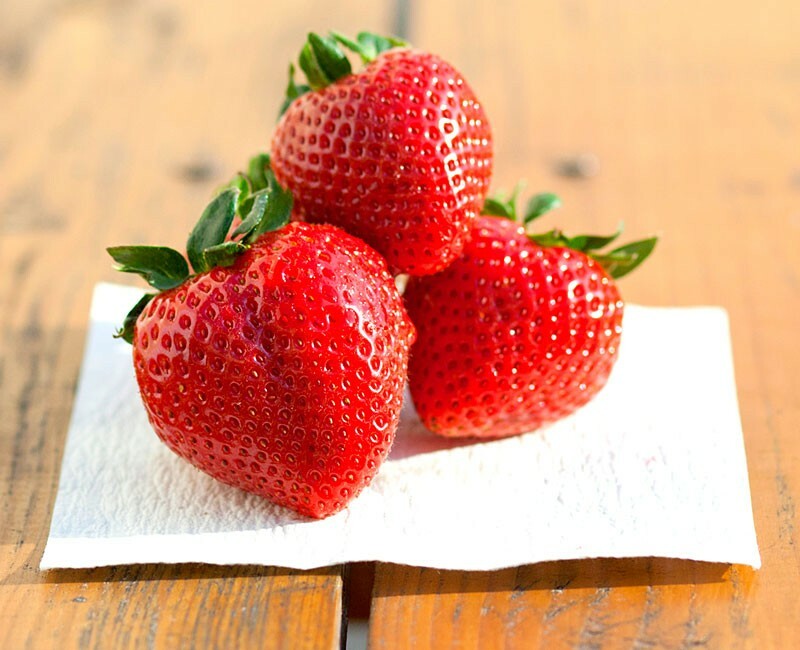 FreshPaper is infused with organic spices that are naturally antibacterial and anti-fungal. Add a sheet of FreshPaper to your fruit bowl, fridge drawer or wherever you store fruits and vegetables to keep produce fresh for 2 to 4 times longer. 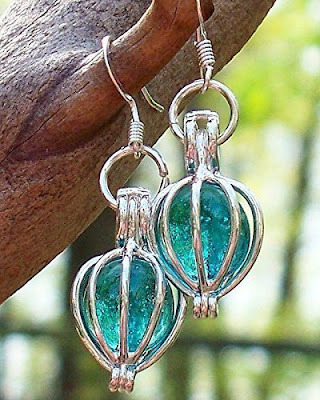 These earrings are filled with the glowing aquamarine remains from broken vintage blue mason jars found in the woods and farmlands of Pennsylvania. Woodstock Chimes are precision tuned, high quality wind chimes created by Grammy Award winning musician Garry Kvistad. This wind chime is tuned to the notes of the song Let There be Peace on Earth. 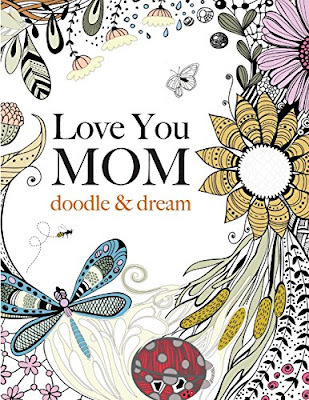 Beautifully detailed black and white illustrations for de-stressing art therapy with gorgeous words and quotes celebrating motherhood will remind mom just how special she is. 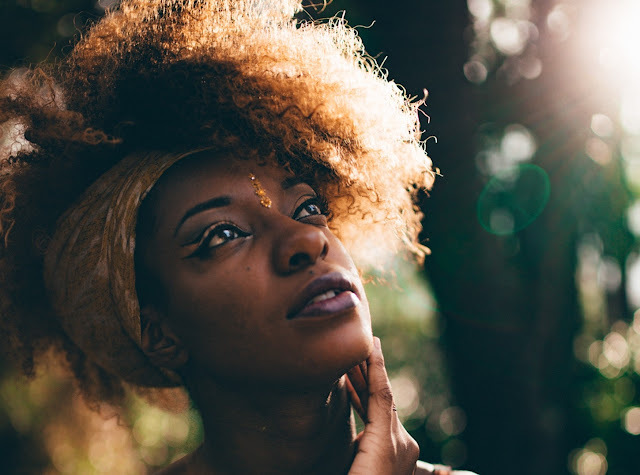 Mama exhorted her children at every opportunity to 'jump at de sun.' We might not land on the sun, but at least we would get off the ground.